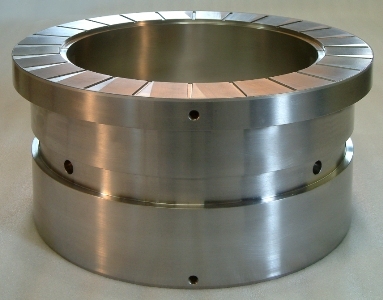 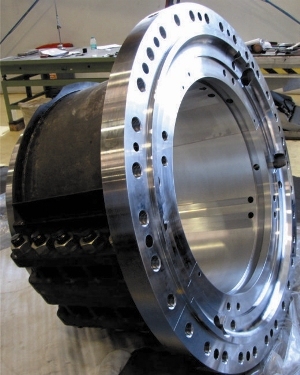 Original equipment manufacturers of turbines, generators, gear boxes and pumps often have their own copyright designs of slide bearings, and pads that are incorporated in their products. 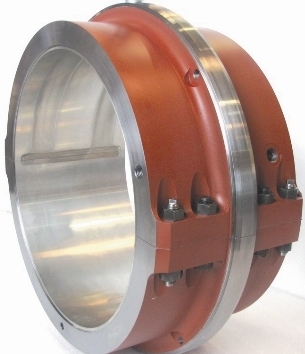 Omega Renk’s decades of experience of manufacturing slide bearings, and its manufacturing and testing infrastructure enables it to manufacture bearings to customers’ designs. 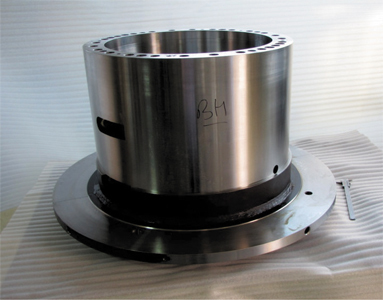 Omega Renk routinely manufactures high quality slide bearing shells and pads to customers’ design specifications.